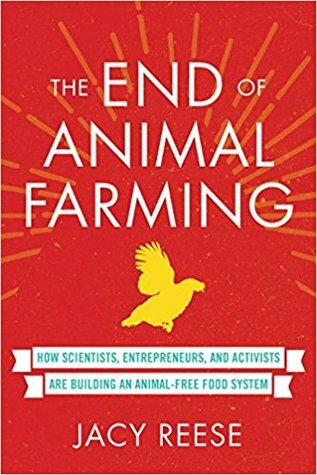 Reese contextualizes the issue of factory farming—the inhumane system of industrial farming that 95 percent of farmed animals endure—as part of humanity's expanding moral circle. Humanity increasingly treats nonhuman animals, from household pets to orca whales, with respect and kindness, and Reese argues that farmed animals are the next step. Reese applies an analytical lens of "effective altruism," the burgeoning philosophy of using evidence-based research to maximize one's positive impact in the world, in order to better understand which strategies can help expand the moral circle now and in the future.